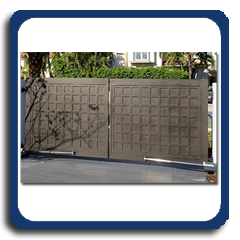 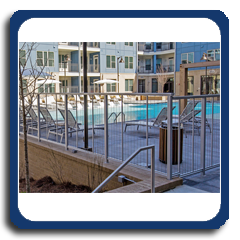 Fowler's Sheet Metal can fabricate custom railing and gates to meet your specifications. 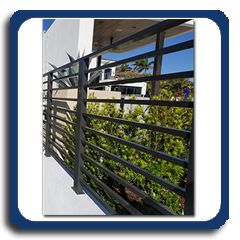 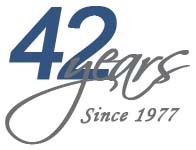 In addition, we are an authorized dealer of Feeney, Inc., a leading manufacturer of high quality stainless steel and aluminum railing systems. 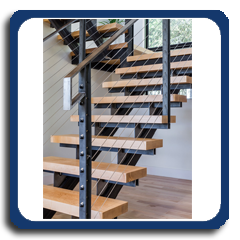 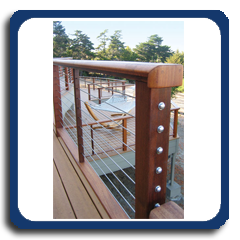 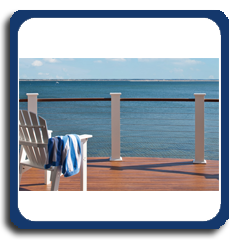 Feeney residential and commercial products include CableRail® stainless steel cable assemblies, Quick-Connect® auto-locking cable fittings, and DesignRail® aluminum railing systems with optional LED lighting.